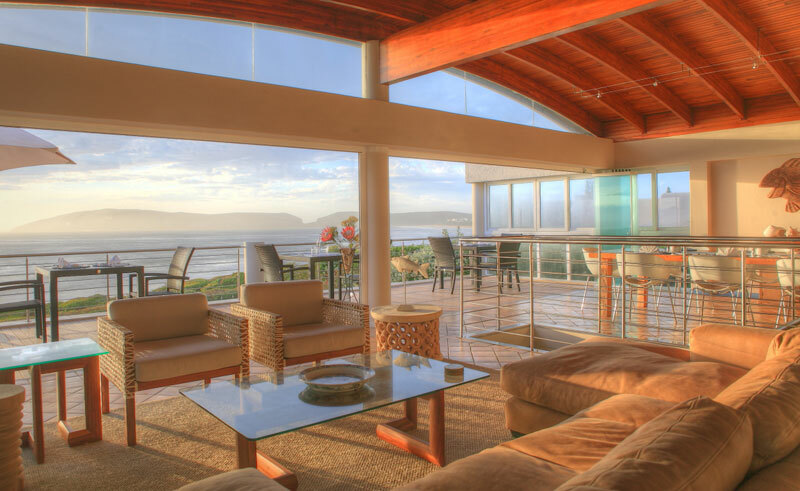 Periwinkle Guest Lodge in Plettenberg Bay boasts uninterrupted ocean panoramas and overlooks the Robberg Peninsula and the majestic Tsitsikamma Mountains. 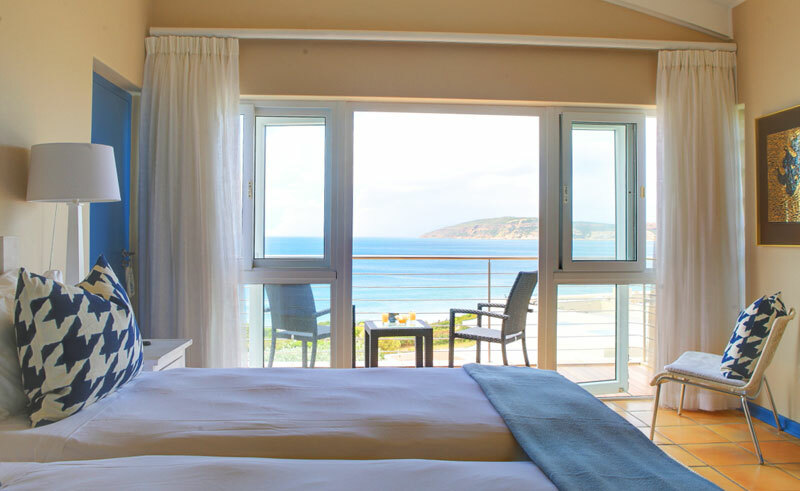 Seven contemporary rooms enjoy full or partial sea views and most have balconies. 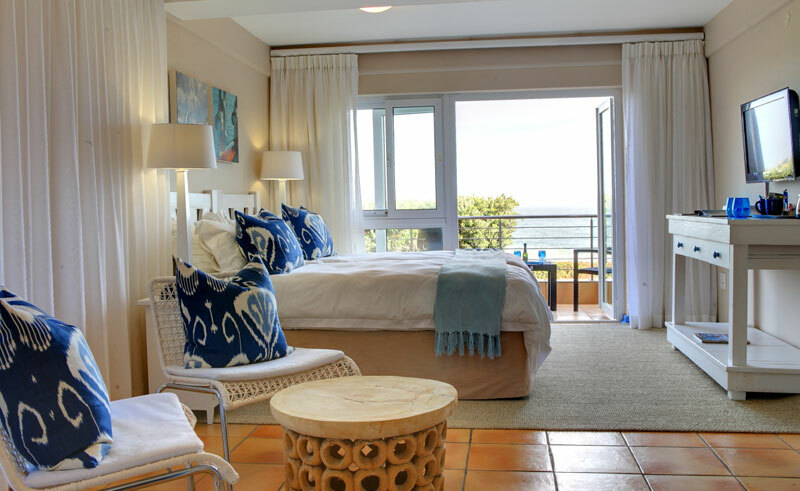 Light and airy in feel, the décor has a nautical feel. All rooms have overhead fans and under floor heating in the bathrooms. 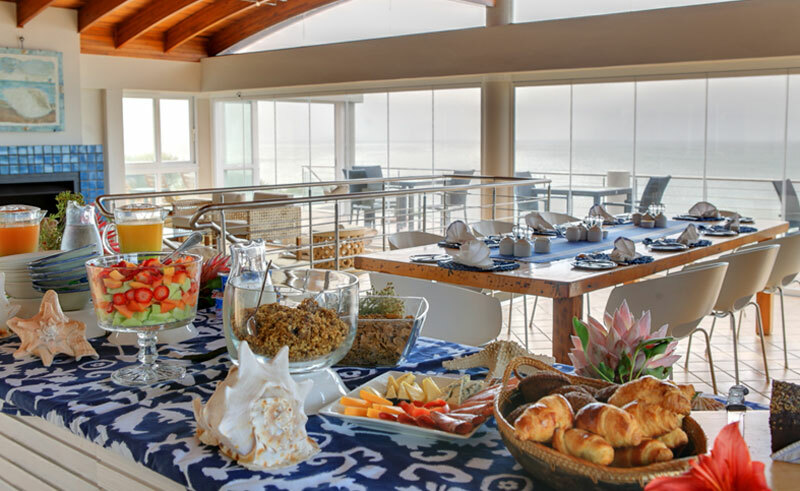 Glass frontage ensures the magnificent vistas can be appreciated from the lounge and dining room and breakfast is often served on the wide balcony. 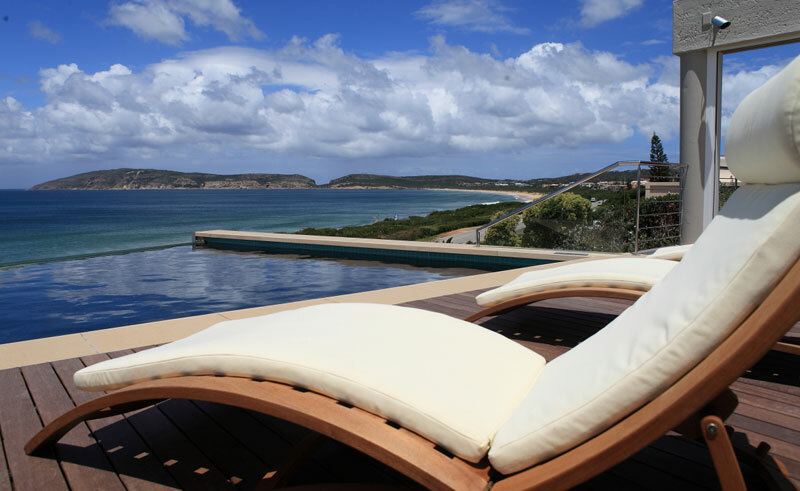 Guests may relax in the spa or sauna and the deck features sun lounges and a swimming pool. A pristine beach is directly accessible from the lodge.